We are Enzyme Bioscience Pvt. 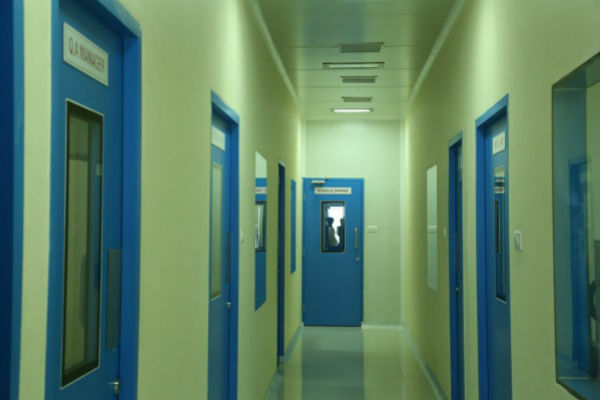 Ltd. with skilled Professional technical staffs coupled with fully equipped laboratories are willing to provide technical service to delight our business associate. 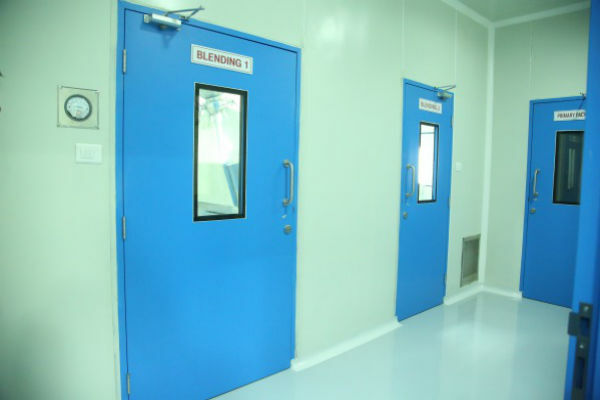 EBPL has designed biotechnology based ENZYME formulation for improving process parameter ,product quality,product yield as per the various types of food industry concern.EBPL providing enzyme based solution for the industry Sugar,Distillary,Brewery ,Malt,Meat,Starch based,Protein producing,Dairy Industry. 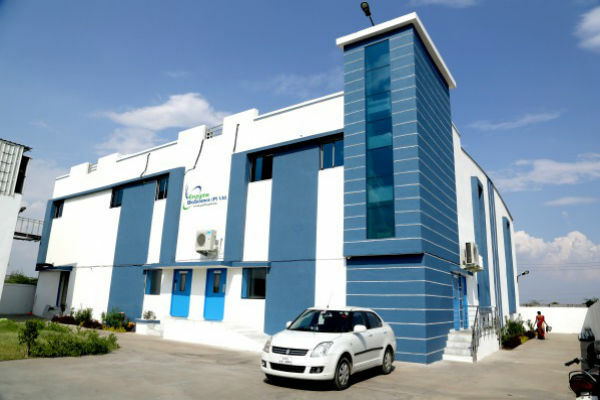 Enzyme Bioscience Pvt.Ltd is an innovative manufacturer and provider of QUALITY Enzymes Products and services to the Bio Pharmaceuticals, Food, Feed industries since 2012.when its founder started with an enzyme Producing company specialized in plant origin enzyme, in order to better serve customers,He set up GMP Compliance Enzymes formulations facility in Surat (India). 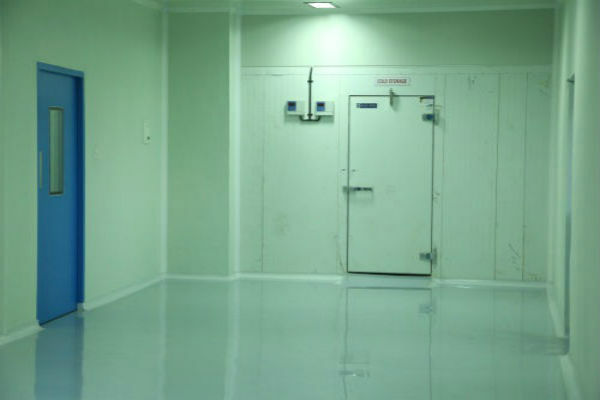 Company is well equipped with Professional laboratory run by Qualified Personal to ensure Quality Control from Raw materials to finished products. 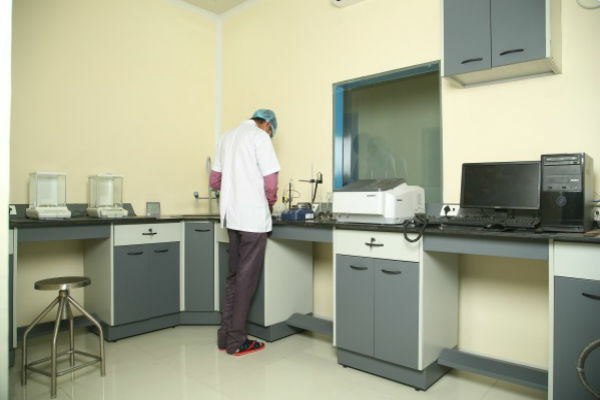 Enzyme Bioscience Pvt.Ltd. is a professional manufacturer of Enzymes formulations for BioPharma,Food,Feed industry,Which bring added value to Our Valuable Customers. 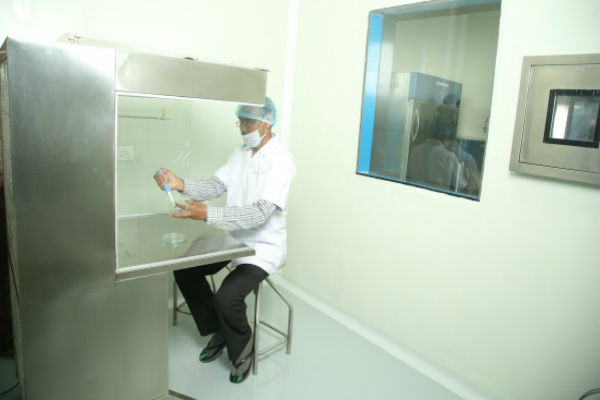 Enzyme Bioscience Pvt.Ltd has been recognized as a reliable partner that helps to improve their Products because of consistent high quality, competitive price and excellent services. 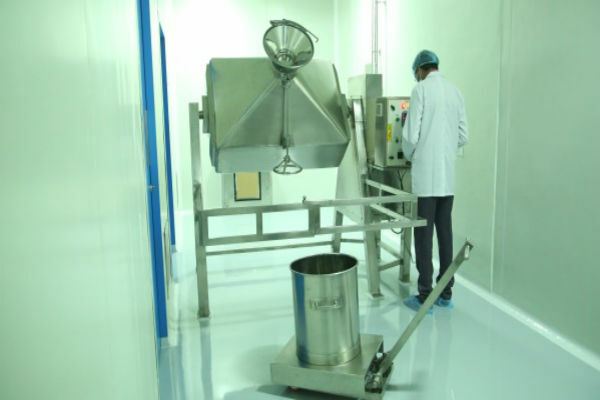 Enzyme Bioscience Pvt.Ltd is an innovative manufacturer and provider of QUALITY Enzymes Products and services to the Bio Pharmaceuticals, Food, Feed industries since 2012. Copyright © Enzyme Bioscience 2019. All rights reserved.